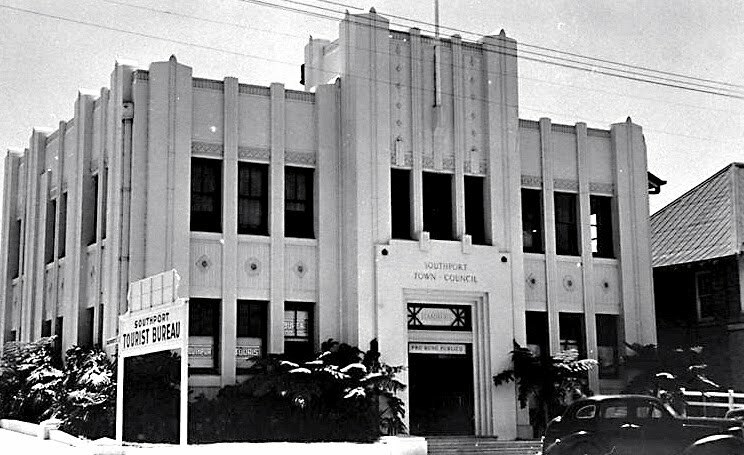 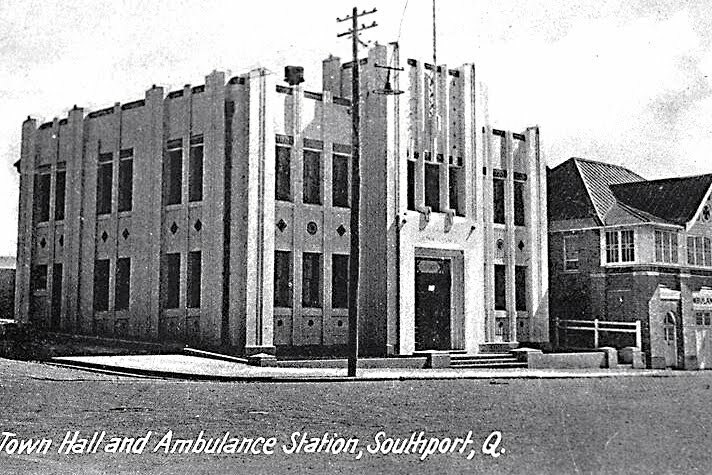 The building continued to be used by the Southport Council right up to the amalgamation of several local councils to form the South Coast Town Council in 1949. 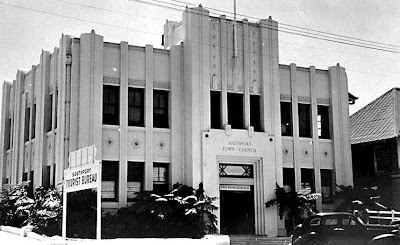 The new combined council then used this building as its headquarters until the renamed Gold Coast City Council built its new chambers at Bundall; but this building is still operating as a branch office of the GCCC. 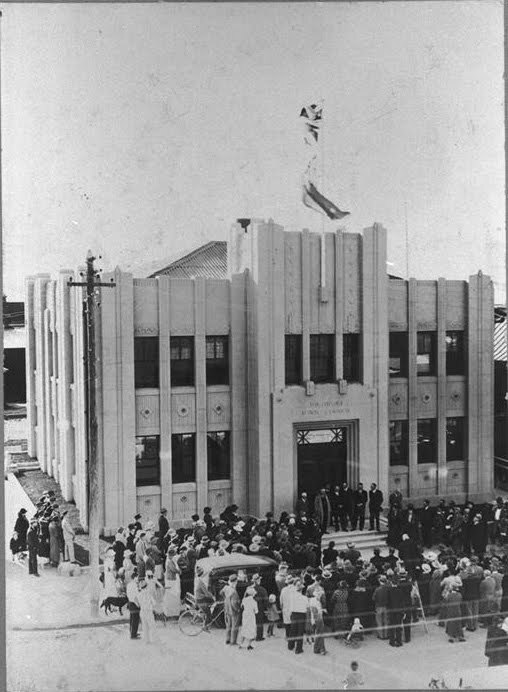 Major conservation and refurbishment work was undertaken in 1997, and the building, refreshed, withstands any scrutiny in comparison to other local structures. Here is the way it looks now.